Dental fillings that restore and mimic the natural appearance of tooth structure are used to restore damaged teeth. In addition to restoring teeth that have fractured or decayed, tooth coloured fillings may also be used cosmetically to change the size, colour and shape of teeth. This quality is particularly useful in closing gaps between teeth; repairing chipped teeth and making teeth appear to be more straight or even. What are the advantages of tooth coloured fillings (white fillings)? · They closely match natural tooth colour and appearance. · They bond to tooth structure chemically and thus do not require the placement of slots, grooves or pins in healthy tooth structure to mechanically retain them. 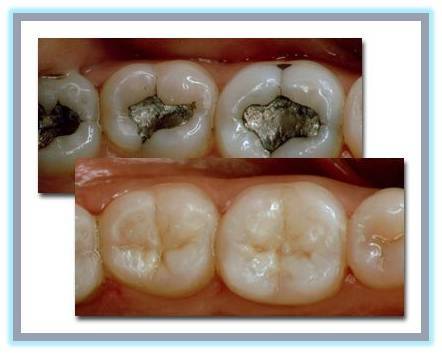 · The bonding of white fillings to the tooth restore 85% – 95% of the original strength of the tooth. · They completely harden in seconds instead of days required by some other materials. · Tooth sensitivity, if any, due to composite resin use is minimal and brief. 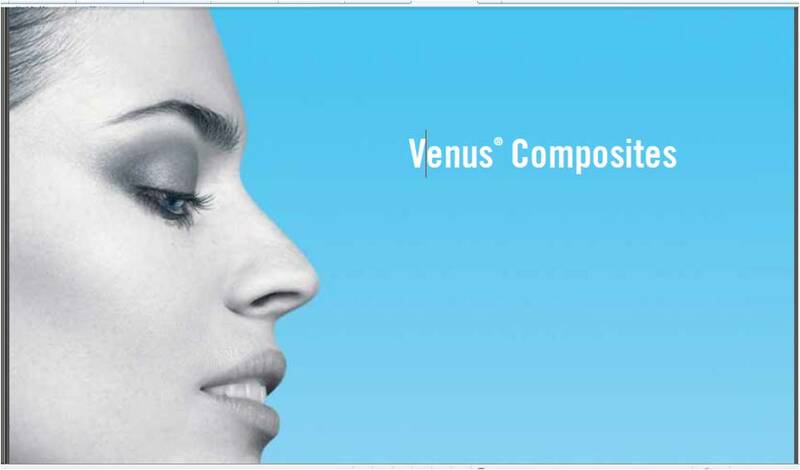 · They may be used on front and back teeth without compromising aesthetics. · If damaged they can be repaired.